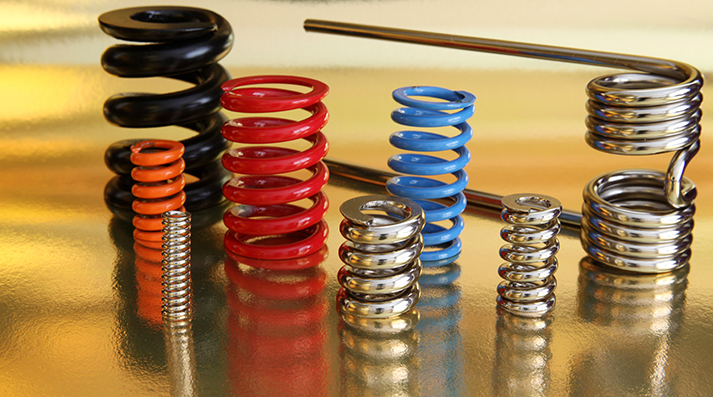 MW Industries is one of the largest and most diversified specialty spring and fastener manufacturers in the United States. The Company focuses on manufacturing, distributing and catalog marketing more than 56,000 highly engineered products. The Company's products range from large springs for heavy trucks to extremely small wire forms for electronics applications.